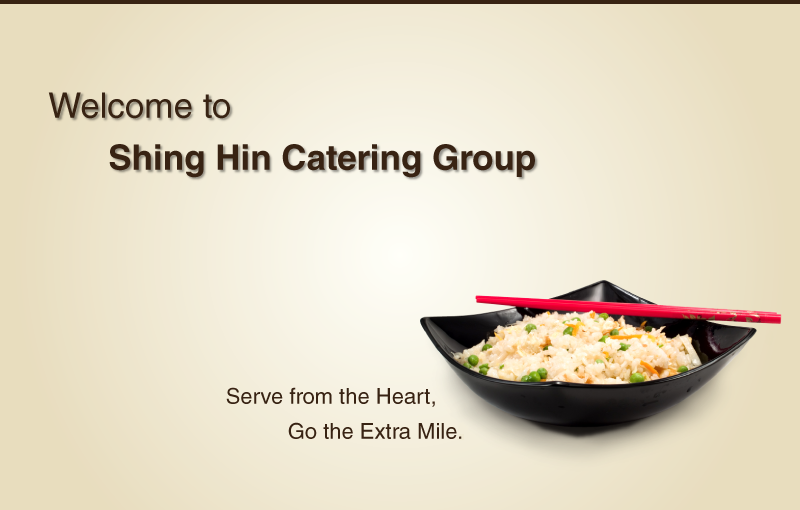 © 2010 Shing Hin Catering Group. All rights reserved. Wholly owned by Compass Group Hong Kong Ltd.